Attendance for individuals is free and pregistration not required except for Monmouth County Archives tour. Table registration required for history organizations. Registration: Shelagh Reilly, 732-308-3771 x3776. Exhibition hall with 62 tables staffed by history-related organizations. 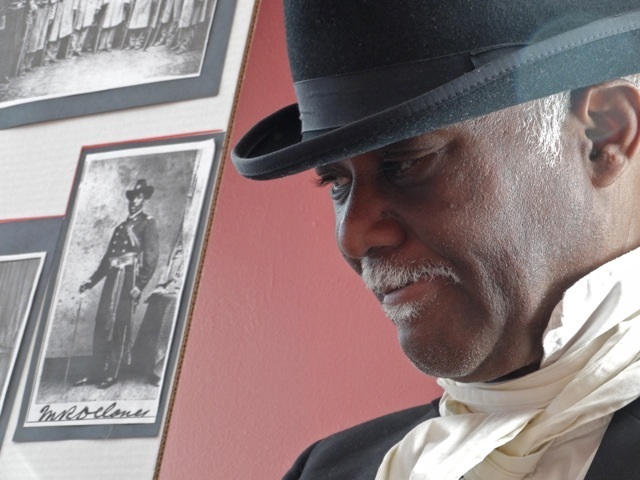 Keynote, “Civil War Music,” by historian and musician Joe Becton, at 1pm. Other events during the day as listed in online program.